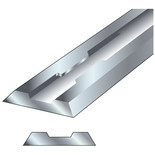 They are precision ground with two cutting edges and reversible for extended life. 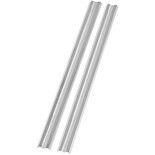 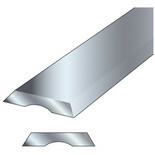 These planer blades are designed to fit the EPN7582NHG AND EPN6082CHG. 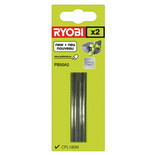 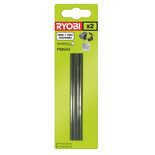 A pack of two 50mm, long lasting, reversible blades.